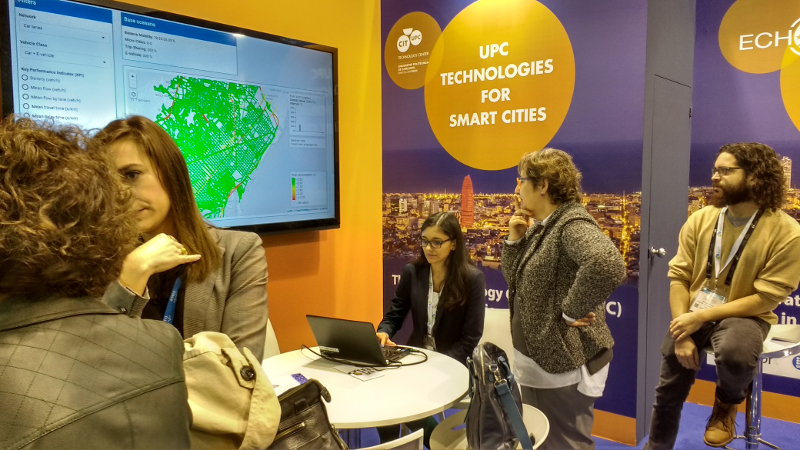 Barcelona saw yesterday, 15th of November, the opening of the sixth edition of the Smart City Expo World Congress (SCEWC), the international event designed for the discussion about the link between urban reality and technological revolution. 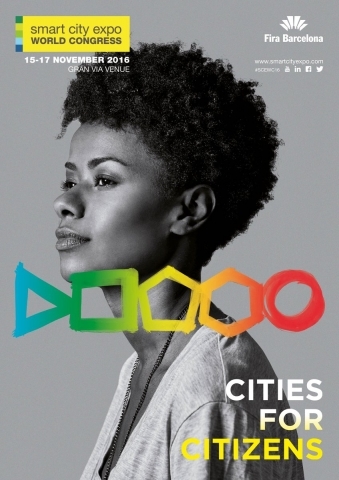 On this year’s edition, SCEWC is focused on the dialogue about smart cities and smart citizens, and how smart cities should be created for and with the citizens. As in the previous congresses, inLab FIB is an active participant in this event. Besides the presentation of various projects, we also take part in the event as moderators in Mobility and Data & Technology sessions. Rosa Maria Martín, Technical Director of inLab FIB, will moderate the Data & Technology session Challenges and Opportunities in the Digital Age on the last day of the event, the 17th of November, at 15:20h. 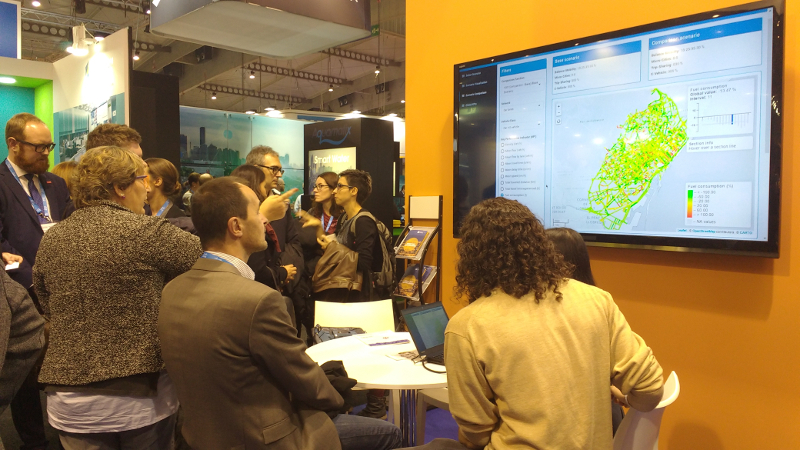 On the same date, Jaume Barceló, head of Transportation and ICT Projects at inLab FIB will moderate the Mobility session Data Collection & Management for Efficient Urban Mobility at 10:00h. inLab FIB, in collaboration with the CARNET initiative is presenting an interactive environment of mobility solutions. The visitors will be able to see the effects of different mobility solutions over the city. All the experiments have been conducted through microscopic and mesoscopic traffic simulation models and the results can be compared considering different KPIs. The prototype for Parkfinder, another project in which inLab FIB has participated in collaboration with the CARNET initiative and SEAT is being presented at the event by the later. The technology, a vehicle integrated mobile app, locates available parking spots in real time. This project allows the SEAT Ateca Smart City Car to send the data on available parking spots to Barcelona’s iCity platform. The project has been led from the UPC by Josep Casanovas, Director of inLab FIB.